Only 3 Simple Steps to Get Approved! We’ve designed our Spring Honda application with you in mind. Our online application only takes 60 seconds to fill out and your information is completely secure. Once you’re approved, our team will gladly help you get into your new car! It’s as simple as that.  At Spring Honda Credit, we provide customers clarity on how to get a car loan rather than stress and confusion. I have nothing but great things to say about all of the wonderful people who helped me. They made purchasing my new Honda easy & stress free. I have nothing but good things to say about Spring Honda. They’ve been very good to me. I love my car. Their service team is great. They are easy to deal with and very friendly.  We love Spring Honda and will continue to buy our vehicles from them. We live on the other side of the province but drive to Spring Honda to buy our vehicles. The staff are friendly, knowledgeable and never make you feel pressured. What great care and attention to detail we received from the Spring Honda Detailing Service! My husband and myself had our vehicles cleaned and polished and they did an impeccable job!!  I would highly recommend your business! Two very satisfied clients!!!! Can I get an car loan even though I have bad credit? If I have been bankrupt can I get approved for financing? What will my interest rate be for my financed car? Most of us have experienced difficult times however, that does not make us bad people. We specialize in working with our many lenders to obtain the best auto loan solution for you, including car loans for bad credit. We realize each customer’s situation is different and so do our lenders. Let our expertise with our lending partners work for you in obtaining the best auto loan approval. A credit score is sourced from a credit bureau report such as Equifax or Transunion. The score on your report is designed to quickly assist financial institutions in predicting the amount of risk associated with a major purchase. The lower your credit score relates to a higher risk and a higher credit score shows the lender a lower risk. If you have been discharged from a bankruptcy or are currently in consumer proposal or discharged we can help. Even if your discharge is recent. Interest rates are determined by several factors; Credit history, Employment history, Age of vehicle, Downpayment. Our consultants are driven to getting you the best auto loan possible with the best interest rate which allows them to source the best vehicle for you. The sooner you apply for a car loan online the faster you will get a response from a Spring Honda consultant who will process your application for an approval, source the vehicle that fits your needs and budget, and then organize delivery.